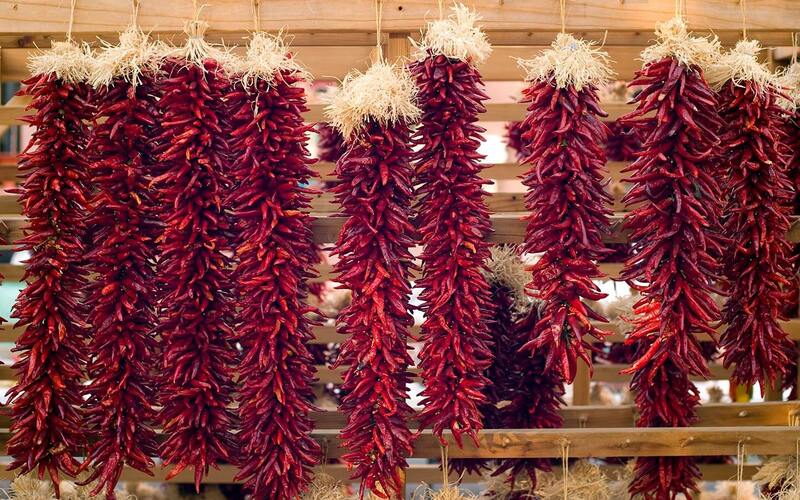 Santa Fe is known for its year-round enjoyable weather with over 300 days of sunshine each year. 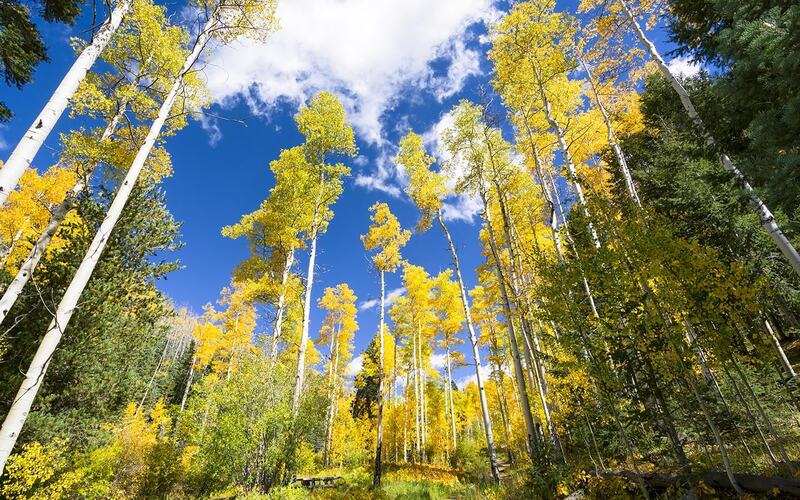 The abundance of nature and gorgeous scenery make Santa Fe the perfect destination for anyone who appreciates nature or wants to get some fresh air. Regardless of the season, there are many outdoor activities for people of all skill levels to take part in and enjoy the great outdoors. A few of our favorite activities include hiking, horseback riding, and hot air ballooning, all of which you can do during your vacation while lodging at Inn of the Turquoise Bear. Whether you are looking for a short leisurely stroll or a challenging day-long climb, there is a path for you in Santa Fe. You won’t have to travel far to find one of the numerous hiking trails available in Santa Fe River Park, Hyde Memorial State Park, Santa Fe National Forest, or many other locations near the city. 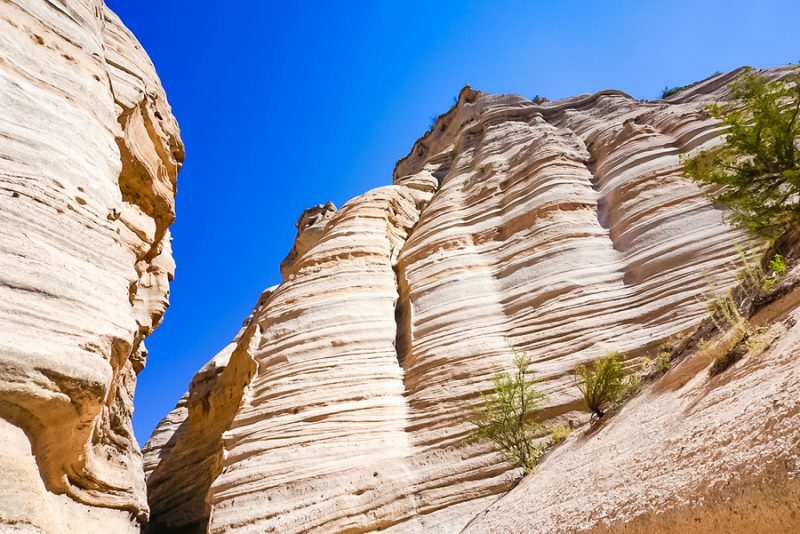 Each hike provides its own uniquely spectacular views, whether that be the scenic aspen trees at Aspen Vista or the 90-foot rocks at Kasha-Katuwe Tent Rocks National Monument. Many routes, such as in Hyde Park, also have several locations to stop for and enjoy our deluxe picnic basket. Check out our Hiking Guide for more details on each of these trails, including difficulty level, length, and directions. We also offer a Trekking package that supplies you with all of the essentials for a full day of hiking. 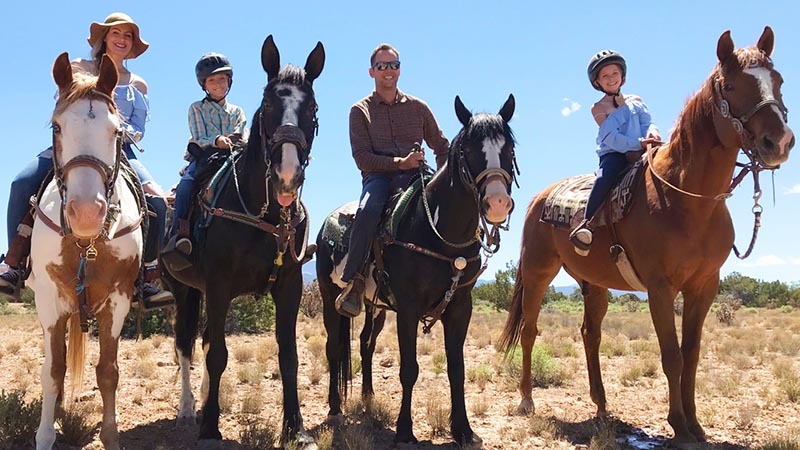 If you are looking for a little more adventure during your trip, try horseback riding, a tradition here in the Southwest. For a truly personalized saddleback experience, go for a ride with Vision Quest Western Horseback Riding. They will customize your ride according to your skill level, desired duration, and time of day, such as sunset and moonlight ride options. All rides are completely private with your tour guide, Joaquin, a professional horseman and stuntman/actor. (He can be seen in major productions such as Cowboys and Aliens and The Lone Ranger.) Unlike other companies who might ride on crowded public trails, Vision Quest takes you throughout their ranch with stunning landscapes of the Sangre de Cristo Mountain Range. Previous riders have said they appreciated the rich knowledge that Joaquin shared about the history of the region and his Native American heritage. 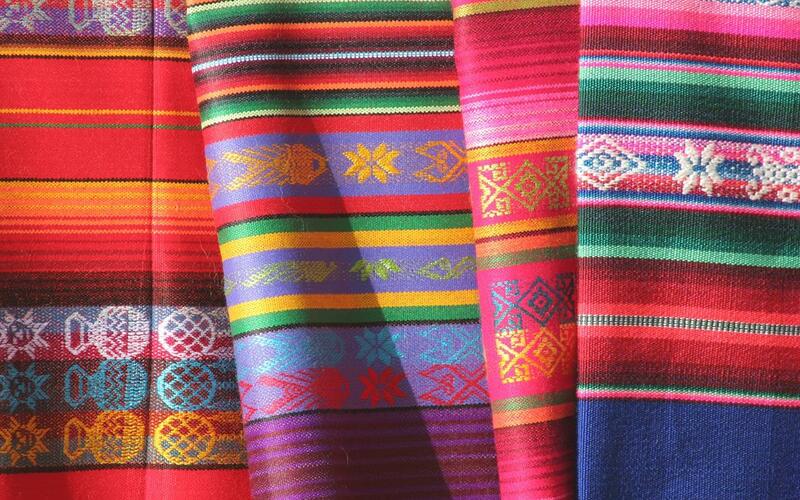 If you thought Santa Fe’s scenery was stunning from ground level (or horseback), you should see it from the sky. Hot air balloon rides are another one of the unforgettable outdoor experiences available here from May to October. 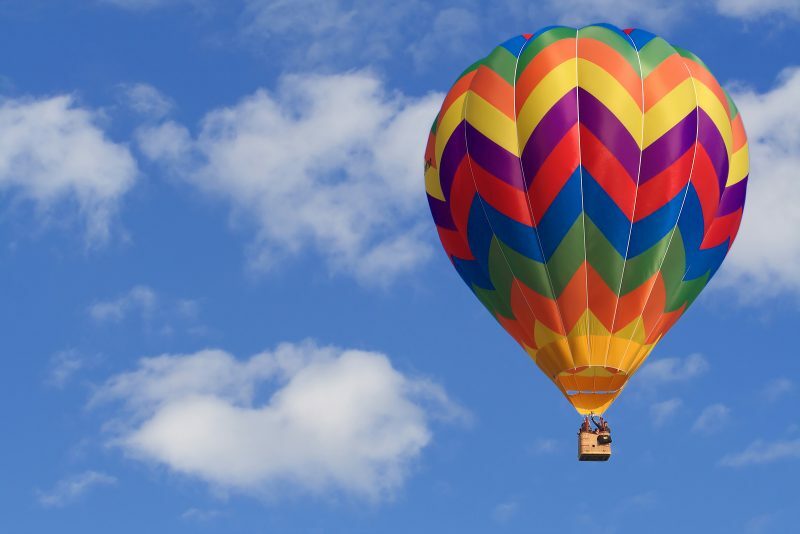 For an exhilarating yet peaceful morning, jump in the basket with Johnny Lewis, a pilot for 30 years, at his five-star rated Santa Fe Balloons Company. Hot air balloon flights, lasting about an hour, will begin early in the morning for beautiful sunrise views and cool temperatures. He will take you over Las Barrancas (The Ravines), where you will have a bird’s eye view of the canyons and desert land. They take care of all transportation accommodations and even include Champagne and a light brunch following the flight. Previous customers have said the experience was memorable and practically indescribable. 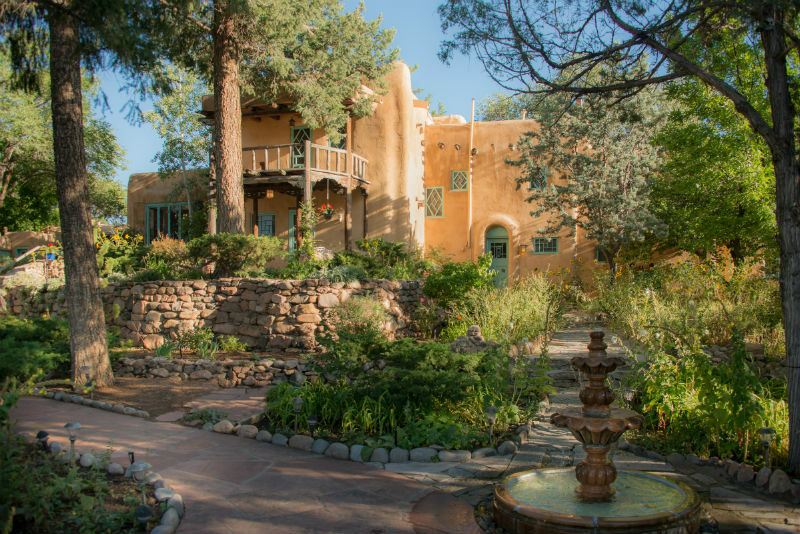 Book your stay at the Inn of the Turquoise Bear for your ultimate outdoor adventure trip in Santa Fe. Enjoy a gourmet, multi-course breakfast before heading out each morning, then come home at night to relax in your comfortable room with luxurious amenities. If you’re looking for an even more special experience, check out our new Ansel Adams Suite, named after the famous photographer who stayed at our villa frequently. This suite offers a comfortable, private two-bedroom home that overlooks the Old Santa Fe Trail. With its private entrance, shaded courtyard and kiva fireplace, this suite will provide everything for a relaxing and enjoyable stay. Make your reservations here for any of our deluxe rooms today!